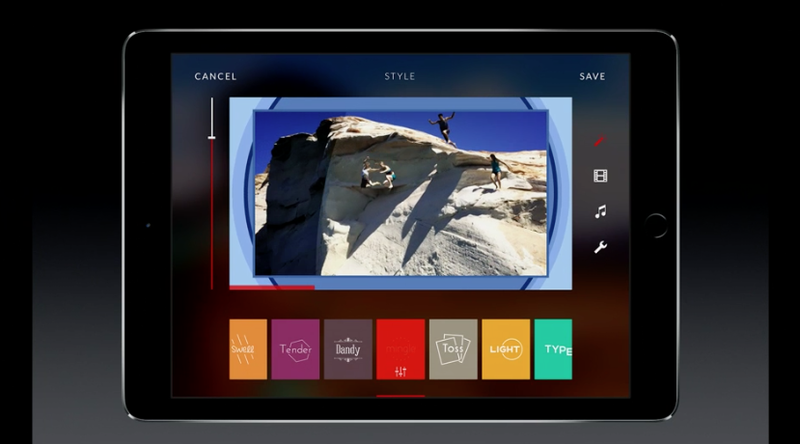 During Apple’s October media event, the Cupertino, California-based company took the time to allow the developers behind Replay, an impressive piece of software for iOS, a few minutes to show-off their new application. 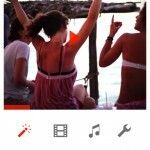 According to the folks behind Replay, the application allows iPad owners to create smart auto-montages of videos saved in the Photos application. It’s simple to use and can produce some impressive productions: saturation, timing, transitions, and music are all configured automatically, resulting in an easy-to-create piece of film which users can then save or share. Multiple profiles for your auto-montages are available. Best of all, Replay is set to launch later today and it’ll be free on the App Store. We’ll let you know once it’s available to download.